In today’s music-making world, the only rule is there are no rules. Record whatever you want and use it as a sample. Automate effects in ways never imagined before. Mix rhythms and genres to create beats and melodies that go further and create new categories of music all their own. However, just because you can do anything in music doesn’t mean you should. No matter what type of music you make, you want it to be good music. You want other people to enjoy listening to your tracks, to hear the message clearly and to not be distracted by a bad recording or weak playing. Like a chef with a kitchen full of ingredients, there are myriad ways to put your masterpiece together, and it’s very easy to muck it up. These are by no means set in stone, and are based entirely on how I personally like to think about the process. The breakdown is meant to be used as a general guideline to help organize the process in our minds. Many times, we do a few of these at once (e.g. songwriting and arranging, tracking and editing and mixing, etc.). But on average, these are the general steps taken to produce a track – consciously or not – and it’s helpful to understand what goes into each stage so we can execute it properly and get the best results. What it does it mean to write a song when so much of today’s music is wordless? This is a great question for another article. But for our purposes, let’s say that songwriting is the process of putting musical ideas together to form a larger structure of coherent melody, harmony and rhythm. It’s the process of brainstorming that results in a beginning, middle and end. What makes a good song? This is also highly debatable, but a question I’m more willing to take on. 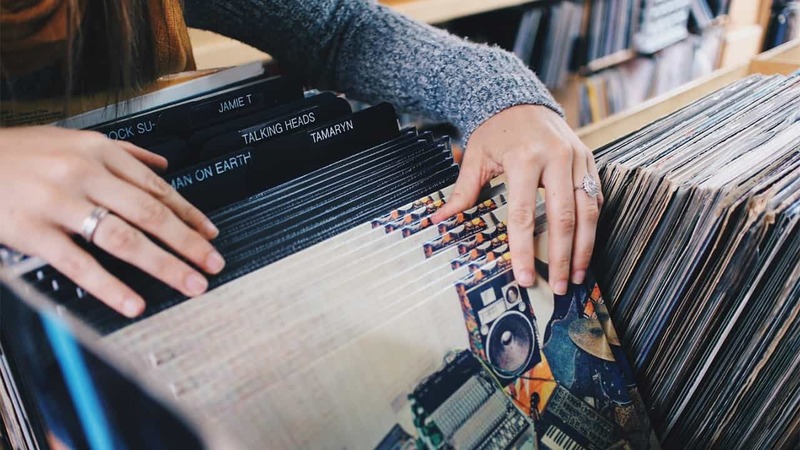 A good song in terms of content will depend on the listener and what they’re drawn to. It’s totally subjective. However, a good song in terms of craft can be identified more objectively, and will usually have all the elements listed above (i.e. melody, harmony, rhythm, beginning, middle, and end) and will be put together in a way that’s pleasantly recognizable while still being creative and true to the message of the music. When it comes to lyrics, I like to think of prosody – how the lyrics and music work together to support each other. It’s not enough to have good lyrics from a literary perspective. They also need to sound musical when the singer sings them. A good song will develop as it goes along, taking us on a familiar path littered with surprises along the way to make sure we’re listening. The melody (what the singer sings) will fit with the harmony (what the guitars, bass and synths mostly play) in a way that’s pleasing to the ear, using repetition to help the listener get used to the chord progression before transitioning to the next section and a different set of chord progressions. A good song will also have a good sense of rhythm and can make your foot tap with the groove, whether or not there’s a drummer playing. 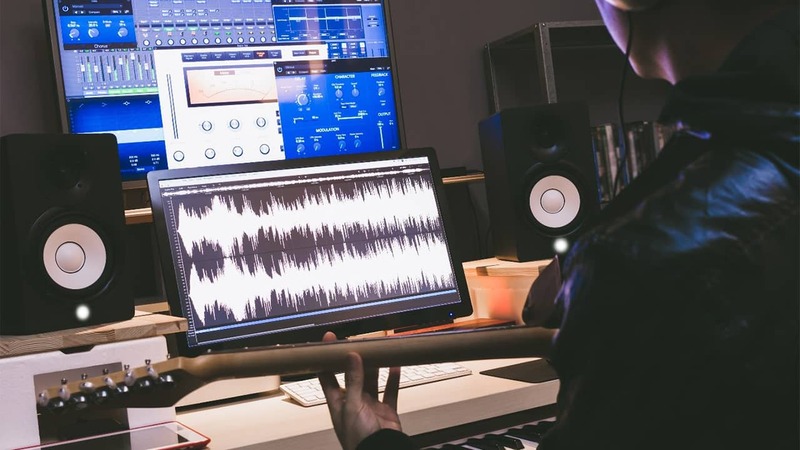 For many people the songwriting process is tied into the tracking process as they start with a drum loop and build from there, recording new ideas on top of each other until they end up with a finished song. Even though this may be a different method than the singer/songwriter who sits with their guitar and notebook to sketch out a tune, the result should still be evaluated according to the same guidelines: Are the melody and harmony catchy enough to stay in your head after the song is done? Does the track keep your attention with new ideas as it develops? Does it groove? Taking away all other aspects of the production, if you had to play the song bare with only one instrument and a vocal (or just an instrument), is it a good song? If not, the rest won’t matter very much. But get this one right from the start and the rest will roll out with ease. Of all the stages of music production, arranging is perhaps the least understood and most neglected. When a song has a good beat and melody but gets too repetitive after a while, this is usually a problem of arrangement. It’s the arrangement that makes a song interesting. In very simple terms, the arrangement of a song refers to the selection of instruments playing in each section – how they’re “arranged” – and how the sections themselves are arranged within the larger timeline of the song. If you’ve written a great verse and chorus, it’s not enough to just play them over and over, one after the other on repeat. There needs to be a buildup of some sort. For example, the 1st verse only has guitar and vocal, the 2nd verse adds the bass and drums, and the 1st chorus adds the synths and vocal harmonies. This is the arrangement of the various instruments within the song. And just because you introduced an instrument doesn’t mean it should stay there the whole time. Sometimes you only want a certain instrument playing during the pre-chorus, or you’ll bring it in during the second half of the final chorus for climactic impact, or you’ll have a part playing only on the left side for the first half of the verse and then in stereo for the second half. The possibilities are endless. What’s important is to keep things moving. Even subtle additions can add a lot of interest for the listener, whether they realize it or not. There’s also the question of how many sections to include. I like to judge by feel. You can usually feel when a section has reached its limits, or if you need to change something up to keep people interested. Again, the song should always be moving, even if it’s very subtle. Instruments should come in and out, building in energy, introducing twists and turns along the way. You can also talk about arrangement at the level of the harmony and what kind of chord voicings you’re using. Whenever I think about the arrangement, I first try and pick out the one or two elements that are most important to the song and what I want the listener to focus on. Then I listen to the track and ask: What else could I do here to vary it up? Does it need anything else? Sometimes the right answer is to leave it alone. Knowing when to do this is what makes a great producer. Now we bring the gear in. Since the recording process can refer to many things, we’ll stick to calling this stage “tracking”, and the goal is to capture a performance of the song. A song exists in the ether. It’s just a collection of musical thoughts. What makes it tangible is a recording of that song at a certain point in time. Playing a song live would make it communicable, but it wouldn’t be tangible as the song would disappear when it’s over. It’s the recording that captures the song in a format that can be listened to continuously at will. Tracking is the process of recording the various instruments that are used to perform a song. 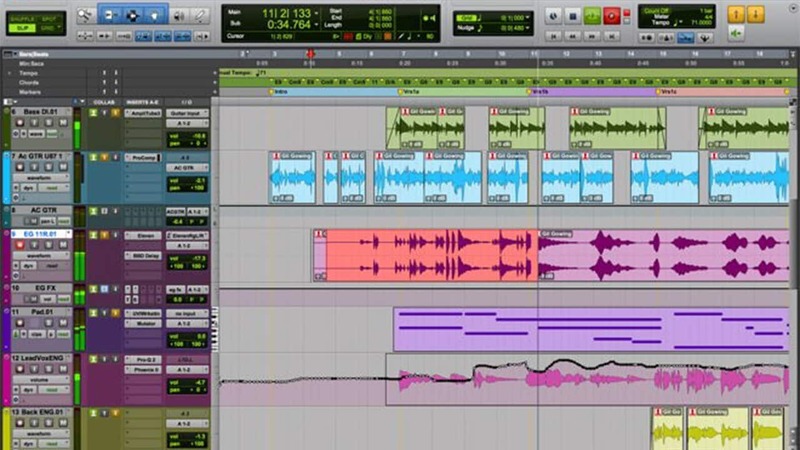 Usually, a song is recorded one track at a time. Every time you record a new track, you hear all the other ones you’ve recorded as well. This is the process of multi-track recording. Why is it important to think of tracking as a separate process than songwriting? Because songwriting is a different kind of focus than performing. When you’re writing, you want your mind to be free to make all kinds of new associations and connections, so you experiment without any editing. However, when performing a song – for posterity, nonetheless – you need to use your mind to concentrate in a very different way. You need to be focused on playing in time and with the right feeling. 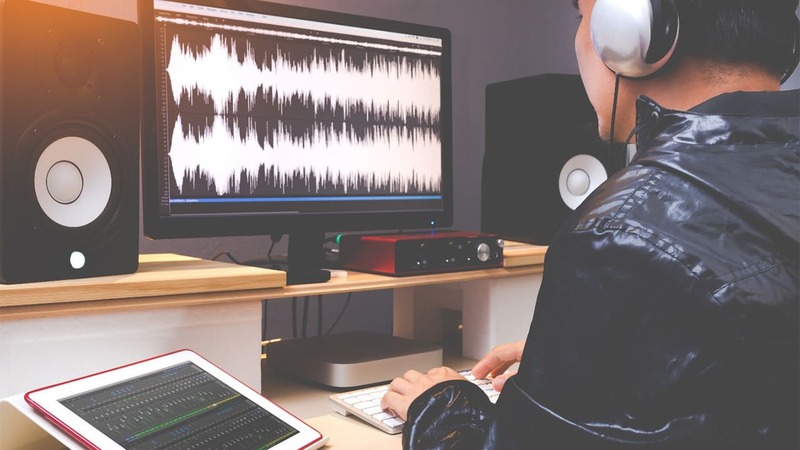 Although you have many editing options for fixing mistakes and helping a performance, there is a limit to what you can do while still having it sound natural, and nothing beats having a superior performance to begin with. If you try and combine the writing and performing into one process, then typically both suffer. To maximize the impact of your song, it’s best to focus on each one separately. When you push record, give the performance of your life and think about nothing else. Every time. First, you don’t want to be editing while you’re writing or recording. Focus on those stages separately and give them your full attention so you don’t lose the vibe each time you stop to correct something. Leave the editing to a later stage. Second, you don’t want to overdo it with editing or your song will begin to sound too “chopped up” and without feeling. By thinking about editing in a secondary way, you’ll make more of an effort to give a solid performance and capture what you need live, rather than spending twice as long (or more) trying to edit something believable together. When it does come time to edit, treat this as a “do no harm” area. If it sounds good, then it doesn’t need editing. Use this stage to move around parts that aren’t in time, adjust pitches that aren’t quite there, or polish tracks by fading the beginnings and ends of each part so it comes in and out smoothly. The goal of this stage is to get the performance sounding as good as possible, nothing more. For many, this is where the real fun starts. You’ve written your song, recorded the parts, and now it’s time to sit back, relax, and turn this track into a masterpiece. Knowing how to mix well is an art form that takes years of learning and practice. But that doesn’t stop anybody from doing it, and you should feel free to dive right in and start exploring the possibilities. Mixing is a world unto its own and many people choose to focus on just this aspect of the music making process. I like to think of it as being the conductor of an orchestra where you get to decide exactly how everything is going to sound: which instruments will be louder than others, where they will be on the stereo spectrum, which will sound up front and which will sound far back, what effects will be used and when. The amount of decisions that are made during the mixing process numbers in the thousands, and the final mix has an enormous impact on the way your song will be interpreted. A good mix will help people appreciate your song for the genius that it is. Mixing is a subject that requires much more space than we have here, but a good start would be this video series where you can learn how to start mixing with plugins. If you’re a total newbie and aren’t yet familiar with the various effects used in mixing, then this video series will tell you all about them. We’ll get more into mixing in future articles, but even the first step of adjusting the volume of all your tracks so they blend well is part of the mixing process. Start there and the more you learn about how to mix properly, the more control you’ll have over how your final track will sound. Mastering has traditionally been treated as its own stage. But for many bedroom producers, it’s simply become the last part of the mixing stage. For most of you reading this it’s probably the latter, but it’s still helpful to know how it came about. 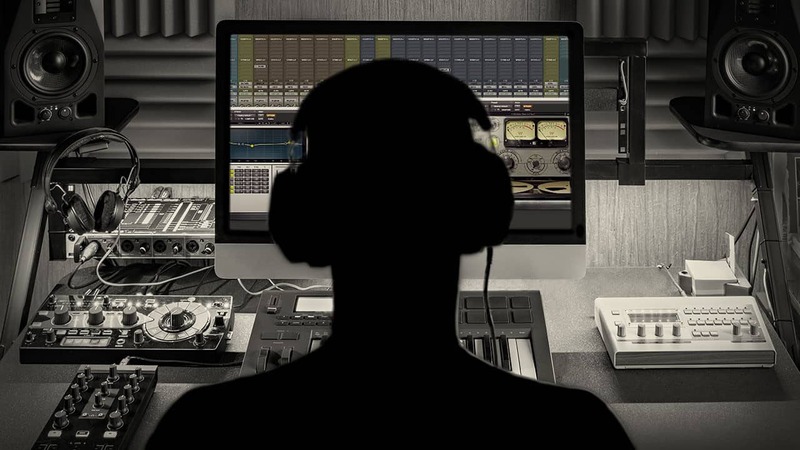 Since many bedroom musicians and producers record tracks individually without any intention to combine them into a longer album, the role of the mastering engineer is reduced as there is no need to make a collection of songs sound coherent. The function is then boiled down to making the final mix sound accurate – meaning it will translate the sound as intended on different playback systems – and to bring up the level as hot as the artist wants it. 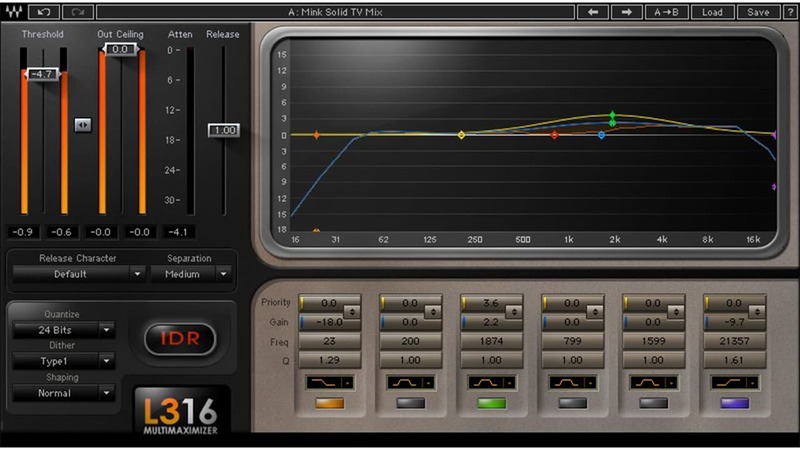 There are many software tools that allow you to master your own tracks. So unless there’s a budget for a separate mastering engineer, many people choose to let their mixing engineer take care of this last part, or do it themselves if they’re mixing their own music. As with anything, a professional is always going to do the job best. But you can “fake it” with a good chain of plugins and the right presets. I come from a more traditional singer/songwriter background and tend to think about music production in that way. 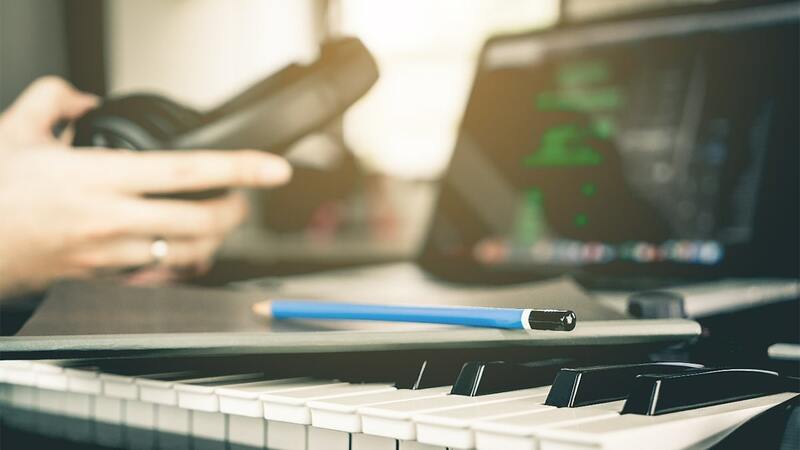 Many electronic producers, DJs and hip-hop artists will probably have an approach that differs in many ways, but the concepts we’re talking about here are mostly universal. It doesn’t matter what style of music you make, there are still fundamental issues involved in making that music sound good. And no matter what your goals are, we can all agree that we want our music to sound good. There are only two ways I know of to get better at making music: learning and doing. Whether playing an instrument or learning how to mix and produce, there is infinite knowledge out there and no excuse for not soaking it up. But it’s not enough to learn. You need to practice the things you’re learning. Make music without any intention. Press record and see what comes out. Then try and make it sound good. By doing this over and over, you’ll build up your technique and can work effectively whenever you have a message you want to get across. Music production is simply the process of making music. The more comfortable you are with the process, the easier it will be for you to make the music, and to make it sound good.